There are certain metrics and issues physicians check when we go to the doctor. They want to check our blood pressure and temperature. They do blood tests to see if there are any warning signs. They are looking for symptoms that might indicate real problems exist. After working with churches for 30 years, I too look for symptoms that might point to greater concerns. The symptoms are not necessarily the problem; they simply provide warnings or cautions of potential issues. Lack of joy and vibrancy in the worship service. Obviously, this symptom is subjective. It is still, however, very important. Most people can sense when a worship service is vibrant, lukewarm or dead. Little evangelistic fruit. As a general rule, a healthy church will reach at least one non-Christian for every 20 in worship attendance. A church with a worship attendance of 200, for example, should see at least 10 new Christians a year. None of these symptoms are good, but churches do go through periods where they demonstrate a few of them. The key is to recognize the symptoms and respond early and quickly. 1 to 2 symptoms. Normal for most churches for a short period of time. Not an indicator of poor health, but the symptoms should be addressed promptly. 3 to 4 symptoms. 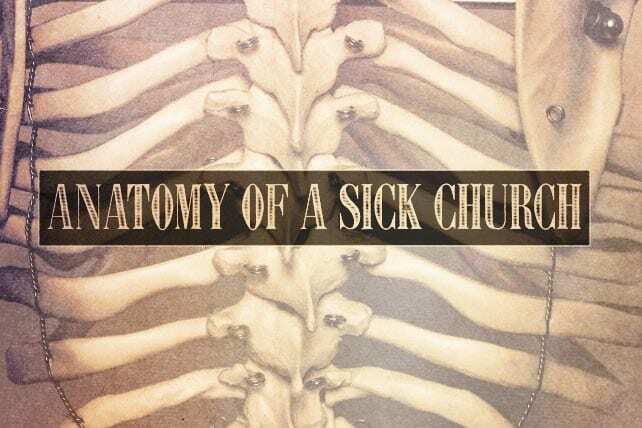 The church is sick and needs immediate attention. 5 to 6 symptoms. The church is very sick. If significant changes are not made, the congregation is in danger of moving into the phase of terminal illness. 7 to 10 symptoms. The church is in danger of dying in the next five to 10 years. 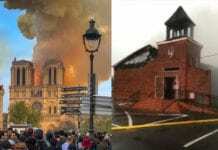 While it is possible for a church to recover from this level of sickness, it is rare. Intervention must be quick, intense and dramatic. The amount of change necessary is often more than most leaders and members are willing to bear. Give an honest assessment of your own church by these symptom indicators. What do you see? What should you do if there are a number of symptoms? Let me hear from you.